It is remarkable how we can all make the difference in the life of a child. A kind gesture can reach a wound that only compassion can heal. Making a difference in the lives of those who are less fortunate is rewarding and perhaps one of the most fulfilling experiences on can have. Operation Smile has changed my perspective on life and made me take a step back and reevaluate my priorities and personal objectives. I have fallen in love with every child on my volunteer missions – Each person whom I came into contact with left a lasting impression on my heart. Operation Smile has become a part of me. My experiences and the stories that I have heard will stay with me forever. Now, students from around the world have come together to start a Chain Reaction. 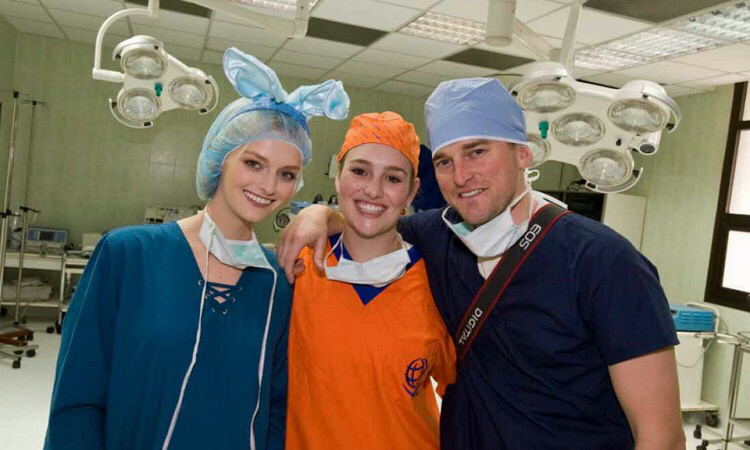 Our goal is to raise $50,000 together to support the new Operation Smile center in Paraguay and heal more smiles for children!